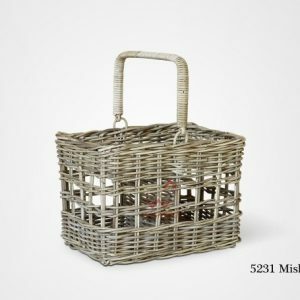 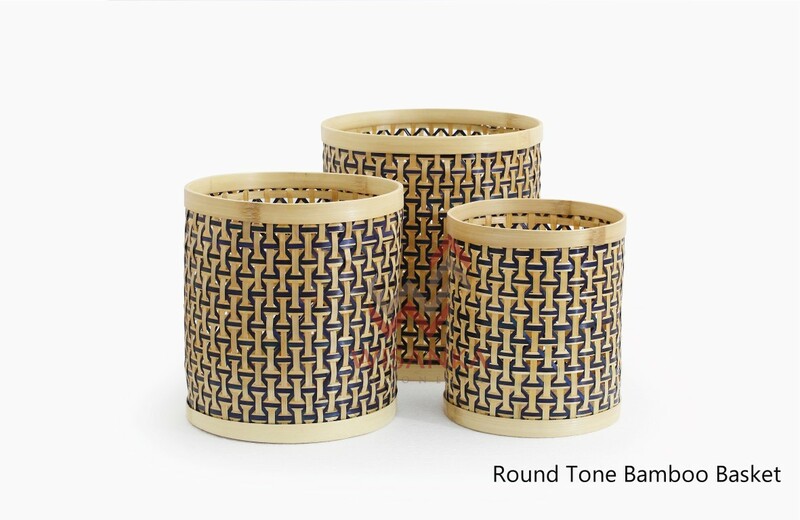 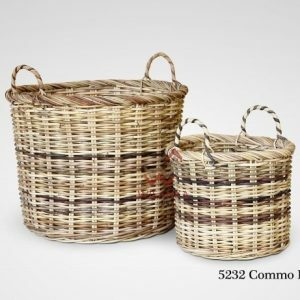 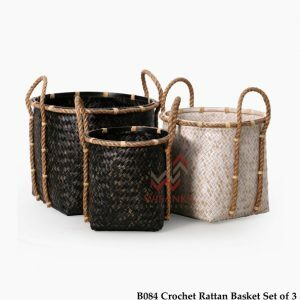 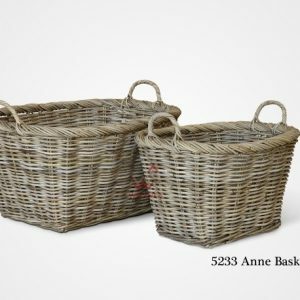 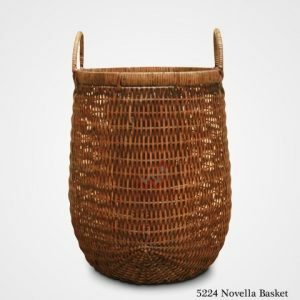 Create a stylish and functional storage solution in any room of your home with this Round Tone Set of 3 Bamboo Basket from Indonesia Rattan Furniture. 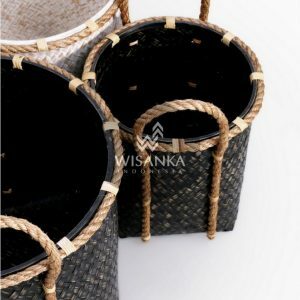 This decorative rattan basket has a round shape with woven sides that have space between them to let light through for an airy design. 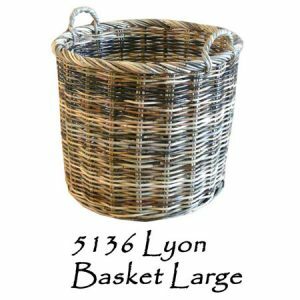 It has two handles so you can easily move it around your home as needed. 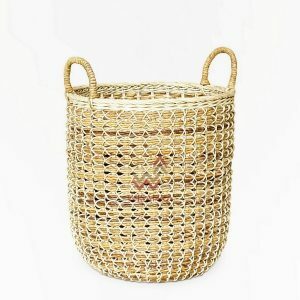 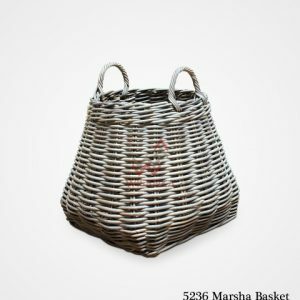 Whether you’re looking to add a touch of texture to your bathroom, entryway or living room, this round bamboo basket will help keep small items tidy and organized.